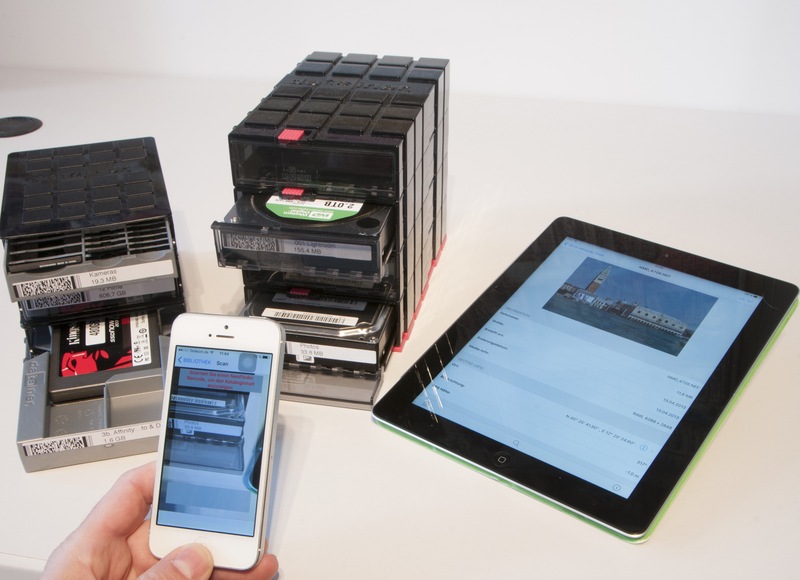 abeMeda and NeoFinder were always all about making your data storage life easier. 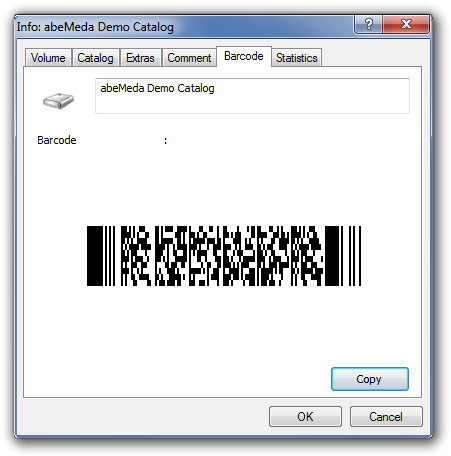 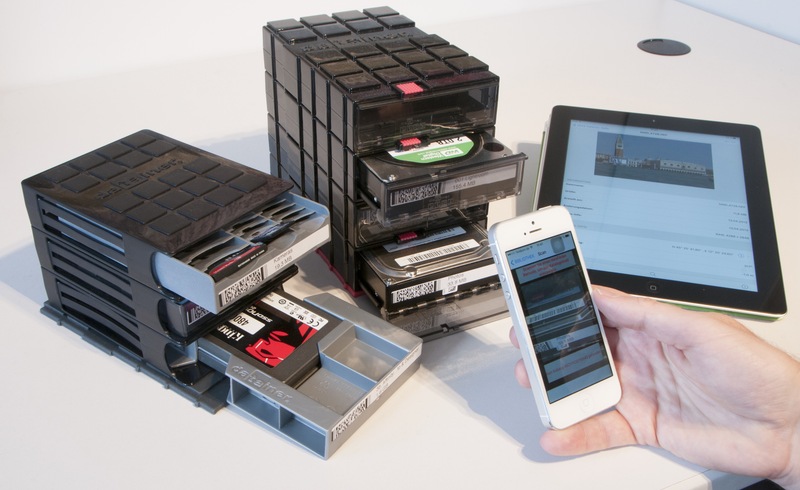 The latest versions of abeMeda and NeoFinder – for years one of the most remarkable professional cross-platform media management solutions – now also offer 2D barcode-based catalogue data management and printing. 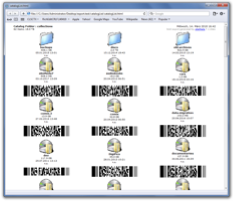 abeMeda now offers a barcode for each catalog; you can grab the barcode from the catalogs’ properties, and print it on a label of your choice, or you can include the barcodes in different export formats. 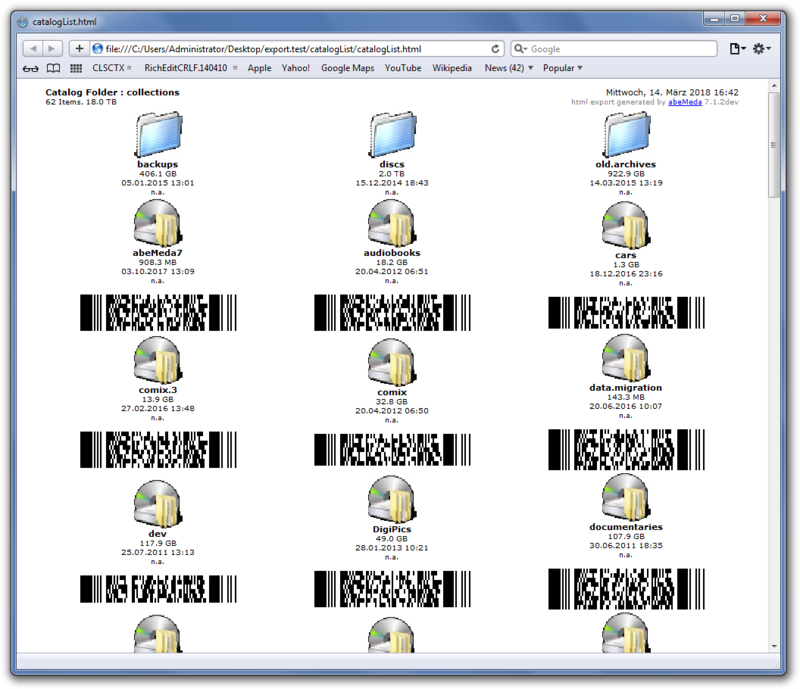 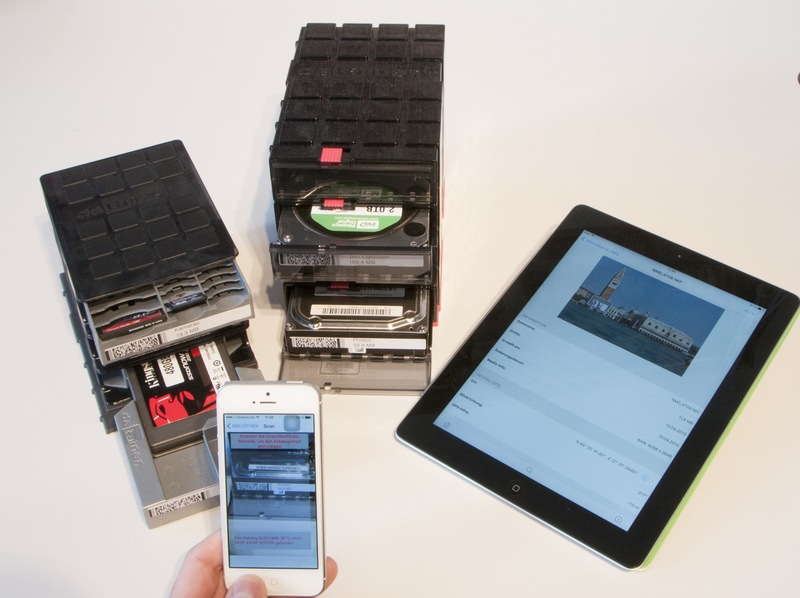 Once you have attached those barcodes to your media and discs, they are thus linked to the catalog data in abeMeda and NeoFinder, and can then be found and their content inspected by scanning the barcode via NeoFinder for iPhone and iPad.